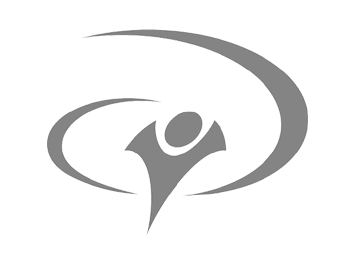 Youth With A Mission is an international movement of Christians from many denominations dedicated to serving Jesus throughout the world. Also known as YWAM (pronounced “WYE-wam”), our calling is to know God and to make Him known. Back when we began in 1960, our main focus was to get youth into short-term mission work and to give them opportunities to reach out in Jesus’ name. Today, we still focus on youth, and we also involve people of almost every age (even many people who choose to spend their “retirement” in active service). Our many ministries fit into three main categories: evangelism, training and mercy ministry. We are currently operating in more than 1000 locations in over 149 countries, with a staff of nearly 16,000.